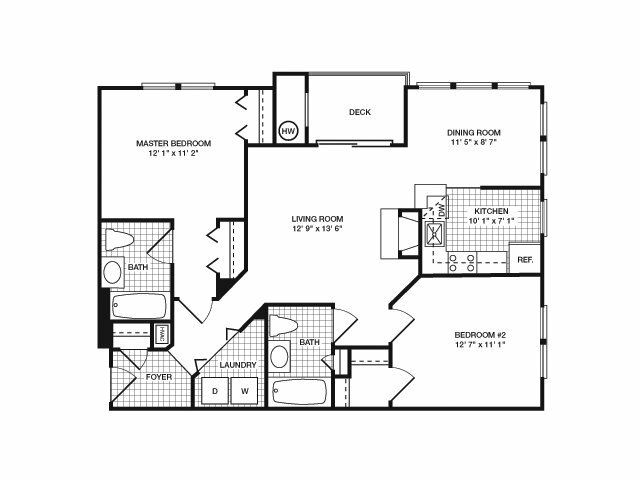 Find one, two, and three-bedroom Odenton MD apartments in a layout that works well for you at Groves at Piney Orchard. 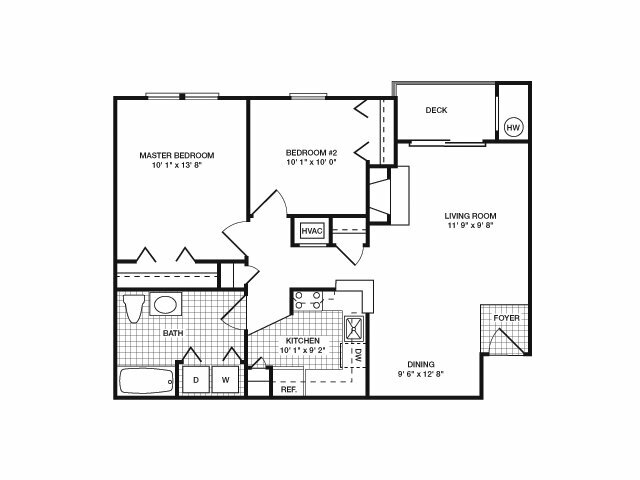 Our apartments range in square footage from 744 square feet to 1,246 square feet so you can find the right amount of space for you. Each of our apartments is equipped with amenities to make your life easier, such as an in-apartment washer and dryer, as well as a built-in dishwasher. 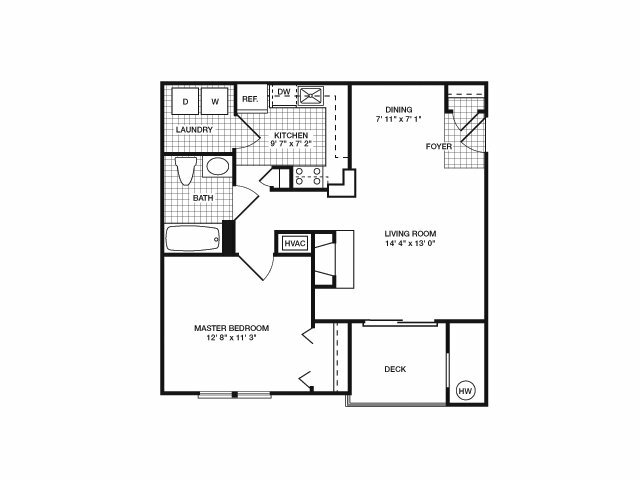 You will live in comfort with wall-to-wall carpet, gas heating, and central air conditioning. 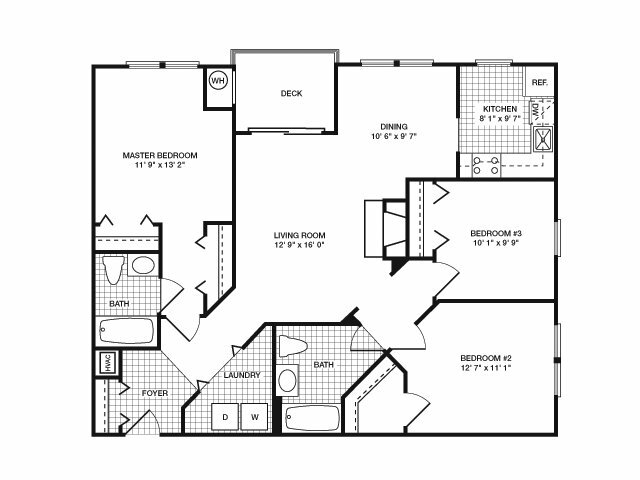 Once you’ve found the floor plan you are interested in, contact us to see about availability and scheduling an in-person tour of your potential new home.